Product #16161 | SKU PWR-BP-DP7 | 0.0 (no ratings yet) Thanks for your rating! 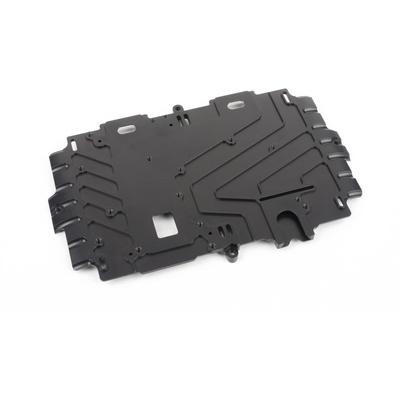 This adapter plate is required to attach a battery bracket to the DP7-Pro. Solid Milled Aluminum and black anodized Multiple mounting points for SmallHD battery brackets Provides additional cooling for your DP7 This adapter plate is required to attach a battery bracket to the DP7-Pro.